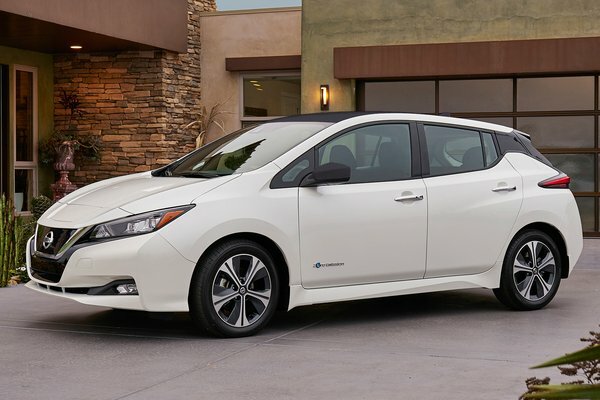 Nissan today introduced the all-new Nissan LEAF, the next evolution in zero-emission electric vehicles. The best-selling electric car of all time has been completely reinvented, combining greater range with a dynamic new design and advanced technologies, which represent Nissan's technological leadership. The new e-powertrain boosts acceleration and excitement. ProPILOT(TM) Assist and e-Pedal technologies make driving more enjoyable, helping enhance safety and reduce stress. Drivers of the new LEAF will feel more confident, excited and connected, while...Read.